Rectilinear ultra wide angle lenses with fields of view reaching 120 degrees or more are rare. In the case of APS-C/DX sensors such instruments can be counted on fingers of just one hand. 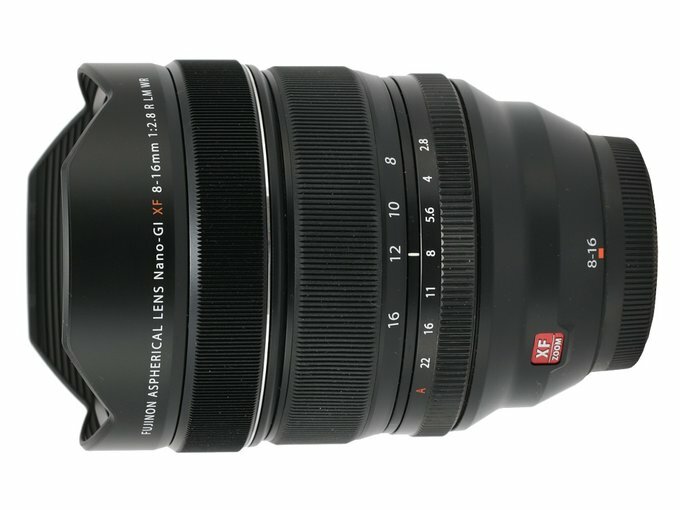 In fact you can list the Sigma 8-16 mm f/4.5–5.6 DC HSM and the Venus Optics LAOWA 9 mm f/2.8 ZERO-D, tested by us not so long ago. 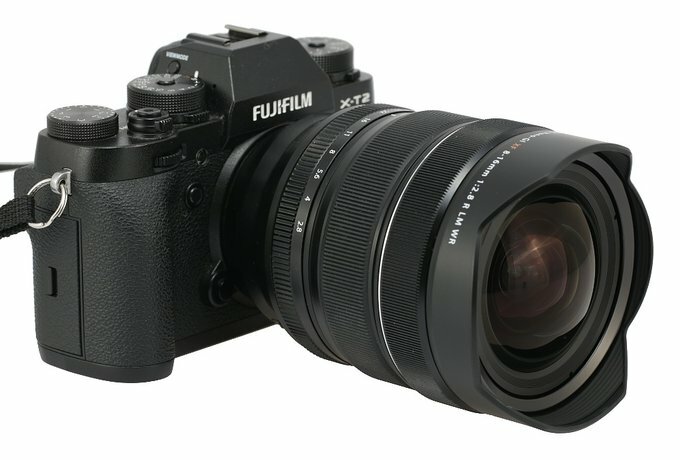 In the case of the Fujifilm X system, the shortest focal lengths available so far (not counting fish eye lenses) were exactly 9 mm of the Laowa and 10 mm offered by system optics and third-party producers such as e.g. Samyang. 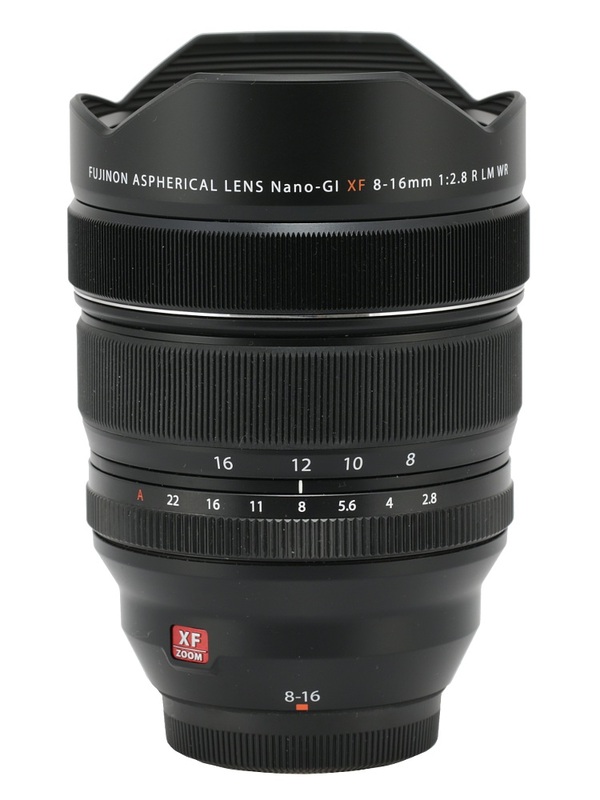 The situation changed in July 2018 when Fujifilm announced the launch of the Fujinon XF 8–16 mm f/2.8 R LM WR. The event was really spectacular. The 121-degree angle of view joined with the f/2.8 aperture, additionally bigger focal lengths which provide smaller angles of view also by f/2.8, and everything closed in a sealed casing. Courtesy of the quick reaction of Fujifilm Poland the lens was sent to be tested in our editorial office and now you can find out what we think about this interesting instrument in the following chapters- enjoy your reading!